Someone has been kidnapped and your protagonist is trying to prevent their murder. The clock is ticking but their car has just exploded, the building they were in has been set on fire, and, as they turn around to try to escape, they are face-to-face with a gun…. Now what? Since you’re here, you obviously want to answer that question by writing your own thriller. 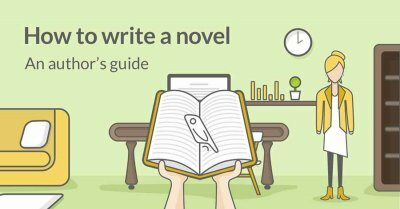 In this post, we look at how to write a thriller by outlining the main characteristics of the genre and turning to professional editors for their top tips. A thriller is a fast-paced novel full of conflict, tension, suspense, unexpected twists, and high stakes. 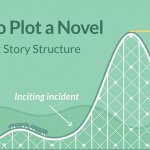 Every single scene and element in a thriller is meant to propel the action forward, test the characters, and take the readers on a roller coaster ride that will leave them on the edge of their seats. What is the difference between thrillers, mysteries, and suspense fiction? Readers often conflate thrillers with mystery or suspense novels, which is perfectly understandable — bookstores often shelve them in the same section. But what are the differences between these other genres (if there are any)? When it comes to the differences between thrillers and suspense novels, editor Allister Thompson suggests there is not a huge difference. He says that “the element of surprise, the release of tension, may be more important in suspense (the tension has to break at some point), while it could be said that a thriller needs more visceral action.” In a thriller, the danger, twists, and surprises that await the protagonist are important for maintaining the pace of the novel and keeping the reader on their feet. In thriller and mystery novels, the action is driven by separate forces. According to editor Anne Brewer: “In a mystery, the plot is driven forward by the protagonist, a sleuth, who is investigating a murder… In a thriller, the action is driven forward more generally by elements beyond the protagonist's control.” In both cases, the protagonists might be working toward solving a case, but the events that surround them — and how they get into them — are completely different. Another difference is that mystery novels generally involve a protagonist who is faced with a crime that they need to solve. On the other hand, in thrillers, the protagonist might need to stop the crime from happening in the first place. Perhaps most crucially, the whole point of a mystery is to figure out the culprit. However, in thrillers you might discover the Big Bad on the very first page — which means they’ll be posing a threat to the protagonist from the start. PRO-TIP: To read 22 of the best psychological thrillers, check out this post right here. There is often some overlap among the subgenres, so don’t be surprised to find a book in two — or even three — different categories. Whichever subgenre you settle on, we recommend reading books that fit into that category to get an idea of the common elements that are often present. So, now that we have defined what a thriller is and its characteristics — let’s see how to write one. There’s no fool-proof way of writing a successful thriller (if there was, everyone would do it), but there are ways to ensure that your novel ticks all the right boxes. 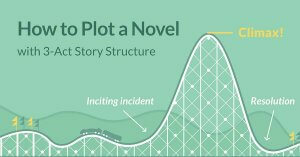 Based on advice from our network of editors, this is our take on how to write a thriller. 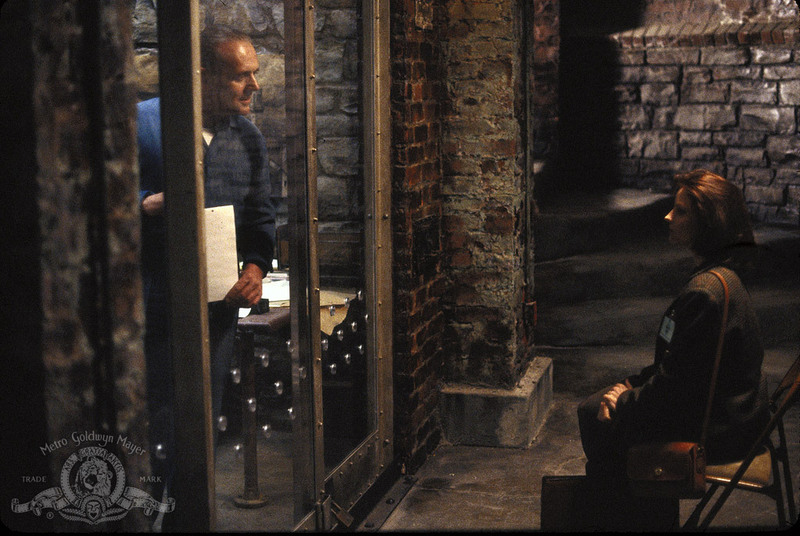 Characters in thrillers are usually complex. The good guy might not be the model citizen, and the bad guy may have a justification and conviction for everything they do — at least in their mind. Why do they what they do? What is their ultimate goal? Does the protagonist need to save him or herself or somebody else? How do they react in the face of adversity? The opening scene is a pivotal moment in any book. 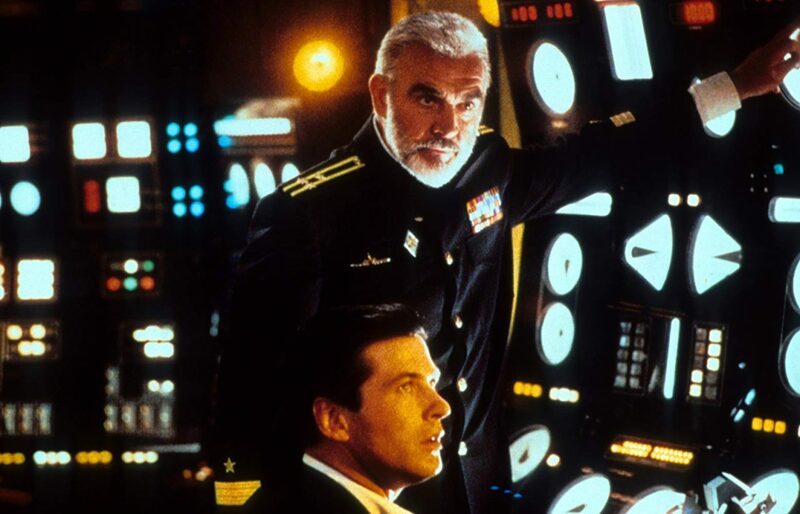 In thrillers, it’s especially important because you need to start with action from the get-go. Oftentimes starting in media res is a good way to accomplish this. Avoid an “info dump” where you accidentally include too many irrelevant background details. 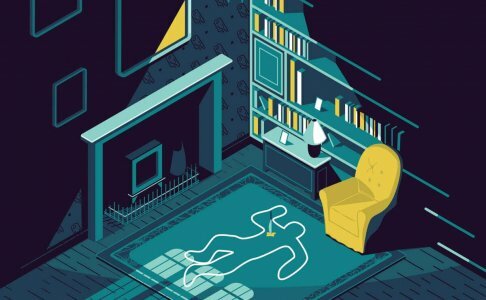 You don’t necessarily need to start with a murder — in fact, in some thrillers, there isn’t one at all or it doesn’t happen until half way through the novel — but you need to start with something exciting that sets the protagonist in motion. In the very first chapter of The Bourne Identity by Robert Ludlum, someone on a boat falls into the waters of the Mediterranean after being shot — we don’t know who or why. He is eventually rescued by a fishing boat, and we find out that this survivor has amnesia. 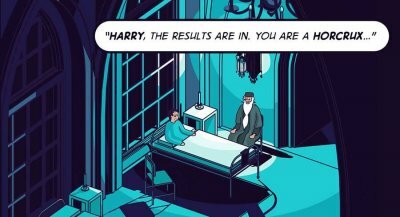 At this point, the reader has virtually no information about the characters or the plot of the book before being launched into a life-threatening situation. High stakes are characteristic of thrillers, but the particulars change depending on the subgenre. For example, in a domestic thriller, the stakes will be more character-specific. Contrast this to a military or political thriller, where the consequences will probably be broader, affecting the fates of a group, country, or even the world. 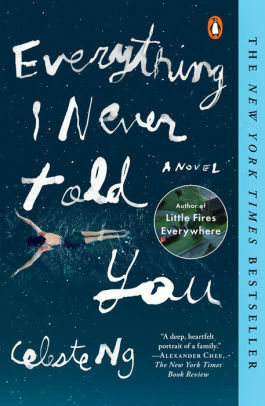 In Everything I Never Told You by Celeste Ng, a daughter’s disappearance and death puts the family at risk of completely shattering while they try to find out what happened to her. In this domestic thriller, the stakes are specific to the family. Even though they are the only ones affected by the events, it’s just as effective. Your audience needs to care for your protagonist and their fate, and a good way to do this is by placing them in situations where it’s impossible to tell if they’ll make it or not. This will help heighten the stakes and make their eventual success much more satisfying for the readers. So, put your characters in jeopardy by having dangerous situations come at them from unexpected places! Make their trusted allies turn on them seemingly out of the blue. 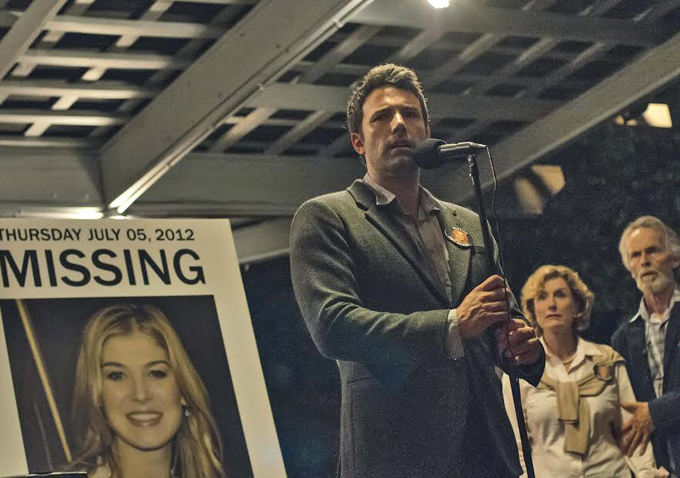 In Gillian Flynn’s Gone Girl (spoilers! ), protagonist Nick is the main suspect for the murder of his wife, Amy, who disappeared on their fifth wedding anniversary. Even though he is made to look like the culprit, we later find out that everything had been staged by Amy herself as a plan to accuse Nick of murder. While Amy coming “back to life” is meant to exonerate him and bring his life back to normal, it ends up being worse as he’s then forced to live under her threats. Is my protagonist behaving as actively as possible, or sitting back and letting things happen? Is this twist as exciting as it could be? Does the twist feel “big” enough? What’s the worst thing that could happen to my protagonist right now? Once you have the answer to these questions, make it happen. Now it’s the moment that the protagonist — and the readers — have been waiting for: the final showdown against the antagonist that will decide everything. The climax is a pivotal scene in your book, so make sure you dedicate time to polishing it and make it really shine. In particular, it may be helpful to write the climax first so that you already know where your characters need to end up. 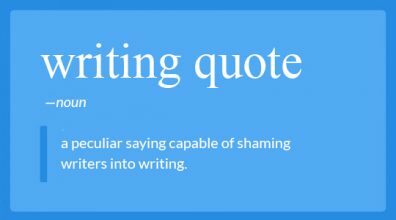 Once you’ve established that, you can pave their way through your plot twists. If you'd like some inspiration, go here for a list of 70+ plot twists. A satisfying ending isn’t necessarily a “happily ever after.” Keep in mind the kind of story you’ve been telling so far and make sure the ending fits well. In some cases, you may want to completely tie all the threads and answer all the questions. Or you might want to leave it as an open ending, where the final conclusions are left to the reader’s interpretation. If your plan is to write a series of books, then a cliffhanger might be the way to keep readers on the hook. Whatever kind of conclusion you go for, remember that it’s always necessary to wrap up the current action so that there’s a sense of satisfaction at the end of the book. Now that we’ve covered seven steps to write a thriller, let’s cover a few bonus tips to ensure that it leaves a lasting impression. Writing a gripping thriller can be a challenge, so we turned to our top professional editors for tips to help you write your own page-turner. According to editor Anne Brewer, “Thriller writers should avoid anything that bogs down their pacing. 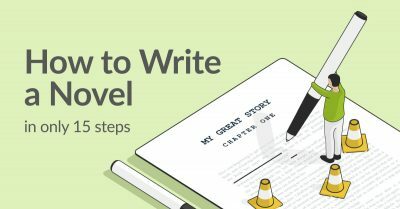 This tends to be either getting too wrapped up in everyday details or getting mired in plot developments that aren't exciting enough for the genre.” If you see that a scene or a plot doesn’t add enough excitement or it slows down the action instead of moving it along, take a step back and rewrite it. “If you are writing a thriller, or something you wish to call one, then action and/or danger must be there. If you write another kind of mystery novel that is gentler or more procedural and call it a thriller, you're misleading the reader,” says editor Allister Thompson. It is important that you stay true to the genre throughout the novel — otherwise you might just turn away readers instead of gaining them. “A thriller needs to have a palpable sense of tension or danger or, at worst, dire consequences that the characters are trying to avoid or escape. And there must be pitfalls along the way,” says Allister Thompson. In other words: make absolutely sure that the stakes are high for your protagonist, so that they are compelled to keep the story moving forward. To write your own unstoppable thriller, don’t forget to create that action-driven tension, conflict, and suspense. Turn everything upside down — for the protagonist and the reader — with every turn and twist. What are some of your favorite thrillers? Let us know in the comments below! Enjoyed this post? Share it with your networks. A free 10 day publishing course. Are you ready to unleash the novel inside you? 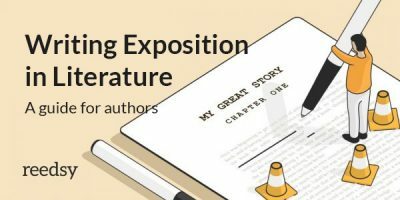 Learn the basics of writing great fiction: create compelling characters, build intricate worlds, and fine-tune your pacing and prose. What is Irony and How Should You Use it? Young Adult vs. Middle Grade Fiction: Which Are You Writing? Reedsy is more than just a blog. Become a member today to discover how we can help you publish a beautiful book. We've helped thousands of authors like you publish their books. Connect with the industry's best editors, designers, marketers and ghostwriters. Show me what else is available to members! Free publishing courses written by professionals from our community. Typeset your manuscript to beautifully formatted PDF and EPUB files in seconds. Weekly live publishing seminars with a professional from the Reedsy community. We proudly circulate our newsletter to over 50,000 authors each week. Subscribe today to join the party. 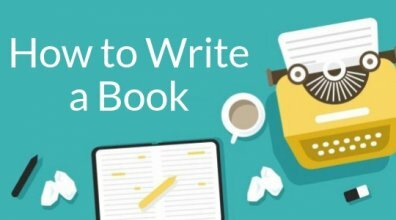 Enroll on this free 10-day writing course. The best editors, designers and marketers are on Reedsy, come meet them.